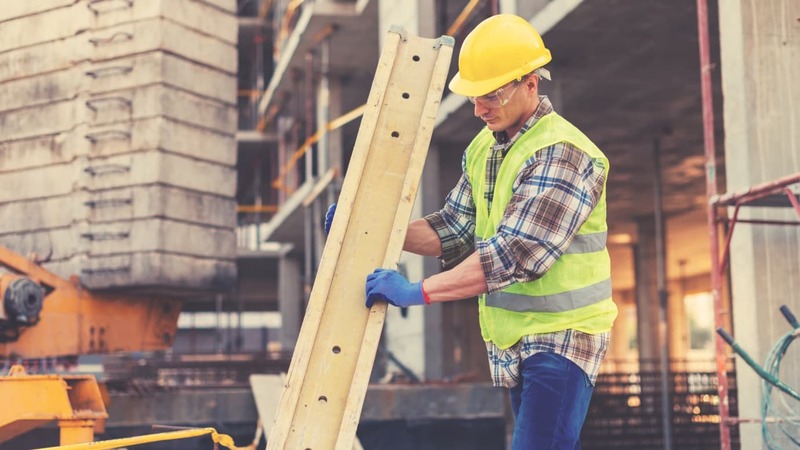 New musculoskeletal disorder (MSD) advice has been issued by HSE to help employers to decide what type of help they need to tackle the MSD risks in their workplace. The web-based advice illustrates different approaches with examples and identifies who may be able to help address their needs. The web based advice has been developed with the input and involvement of businesses, trade unions, trade bodies, training providers, professional bodies and safety professionals and consultants. Chief Executive Officer of the BSIF, Alan Murray: “It’s simple and straightforward – the web-based advice should set businesses in the right direction.” The full web-based advice can be viewed at http://www.hse.gov.uk/msd/external-help.htm.